How do I get tonsillitis? Tonsillitis is inflammation of the tonsils. Viral or bacterial infections lead to tonsillitis and its complications. The inflammation may involve areas of the back of the throat other than the tonsils such as the adenoids. A tonsillectomy is the surgical removal of the tonsils. Your doctor may recommend a tonsillectomy if you suffer from recurrent infections and/or if your tonsils become so enlarged they begin to block your throat. COBLATION technology is a relatively new technique used to remove tonsils & adenoids. 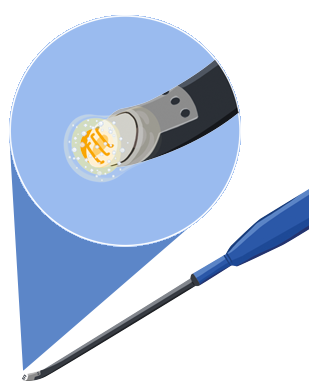 COBLATION technology differs from the traditional method (electrocautery) because it does not use high-heat electrical energy to burn away the tonsil tissue. 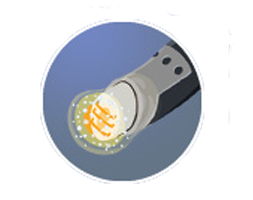 Instead, COBLATION technology uses a lower-temperature plasma field to dissolve target tissue while minimizing damage to surrounding areas.